Women dance slippers are essential for dancing. Very technical, dancers choose them according to the shape of their feet and their level. 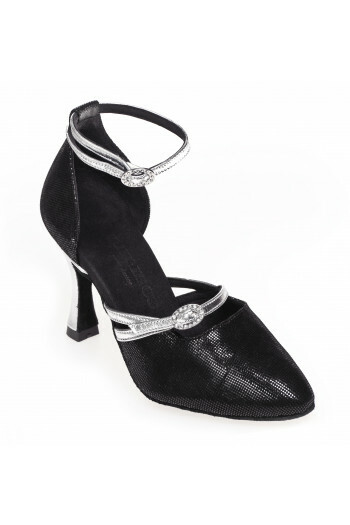 These dance shoes are adjusted for a better foot work and a beautiful esthetic. This is why you will find on some models different widths. The pointe shoes for novices is worn after a few years of dance. It is a work that needs to be particularly attentive to the choice of the liner. Mademoiselle Danse has therefore selected for you beginners pointe shoes or more advanced. You will have among our different brands specifics adapted to each. 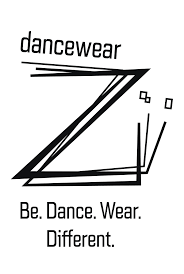 In this selection you will also find salsa shoes but also dance sneakers or jazz dance slippers. 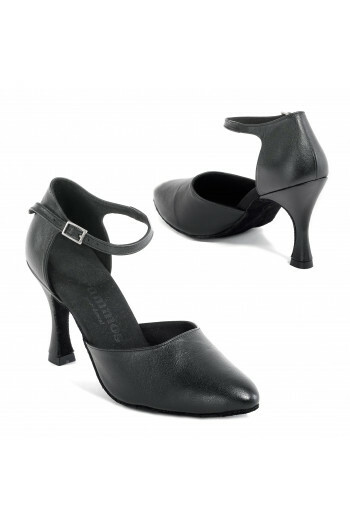 For Latin dances and salsa the shoes are heel of different heights depending on the needs of each. The jazz slippers will be leather or canvas. Questions? Do not hesitate to contact us for more information !